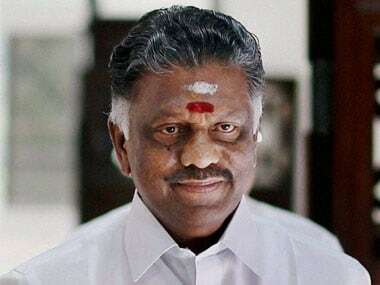 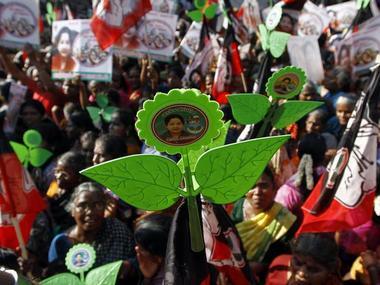 Amid reports that AIADMK was in touch with the BJP for a possible alliance for the parliamentary elections, Panneerselvam had recently said the party was indeed holding talks with some national and regional parties. 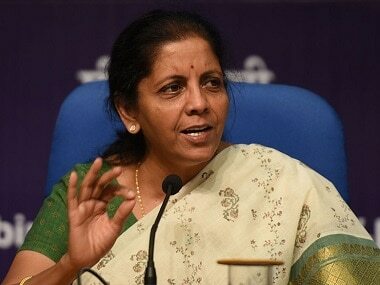 The Tamil Nadu government is eyeing investments worth $ 15 billion in the aerospace and defence sectors in the next 15 years to make the state a preferred hub for the two industries, revealed in the aerospace and defence policy unveiled by Defence Minister Nirmala Sitharaman at the Global Investors Meet. 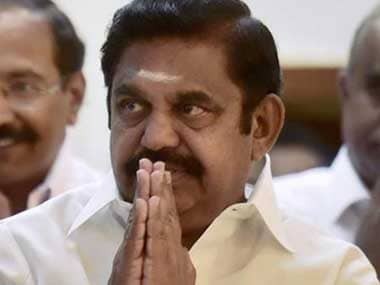 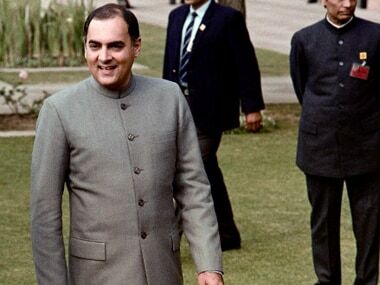 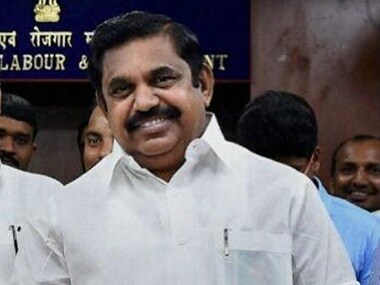 The 18 AIADMK MLAs had been disqualified on 18 September, 2018 by Speaker P Dhanapal under the anti-defection law after they met the governor and expressed loss of confidence in Chief Minister K Palaniswami. 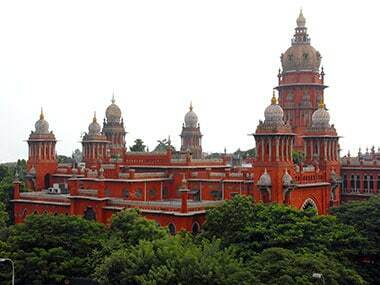 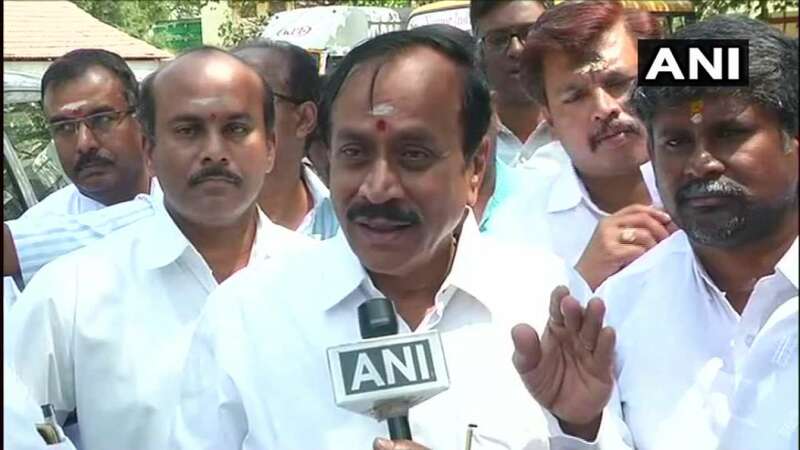 Reacting to the apex court's order directing the Tamil Nadu governor to consider the mercy petition of AG Perarivalan, one of the seven life convicts in the case, state Law Minister CV Shanmugam said the government wanted to release all of them.